Many of our residential installations are either homeowners leaving for vacation, or second home owners looking to secure residences and possessions while they are away. According to the FBI Uniform Crime Report, residential properties make up 73.2% of all burglaries. Burglary victims experienced $3.9 billion dollars in damage in 2014, with the average cost for an individual burglary victim amounting to $2,251. Most burglaries occur between the hours of 10am and 3pm, when no one is home. Burglars target these homes because they are simple and quick targets, with little risk of apprehension. A wireless burglary alarm with signs and stickers will make your home a difficult target. Once a burglar sees the signs and stickers they are immediately looking for another target. 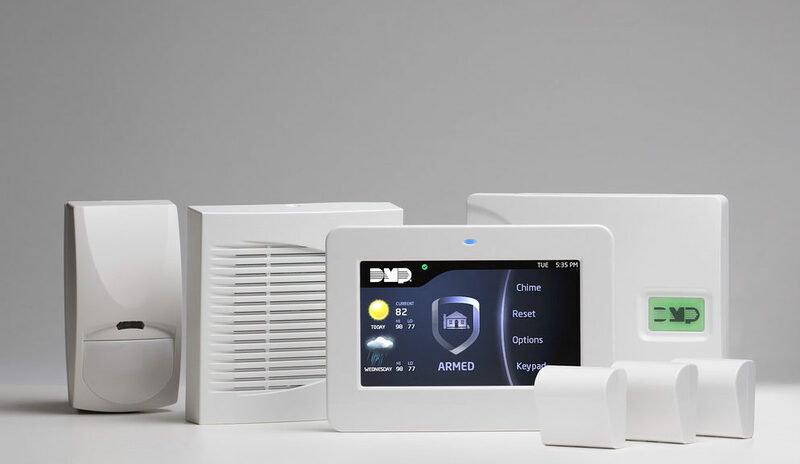 Currently only 13% of homes have an alarm system so, it’s a target rich environment. Arming every entry door to the home will alert you whenever the door is opened. Space protection is provided through wireless motions and glass break detectors, depending on the home. The alarm panel comes with integrated WiFi and Verizon/GSM cellular communicator to ensure we receive your emergency quickly and reliably. For second home owners the cellular communicator eliminates the needs for internet and phone to reduce your monthly expenses. Most systems are installed in day and we can provide quick turn-around time for emergency situations. Connect to your home and view status, arm or disarm or control your home with the simple touch of a button. Wireless devices can protect you both when you’re in and out of the home. Large pets are no issue with new devices. All of our panels are capable of being monitored through the cellular network to provide the highest level of protection. Our wireless systems monitor every entry into your home, and will alert you 24/7 through our mobile apps and our UL Listed Monitoring Centers. 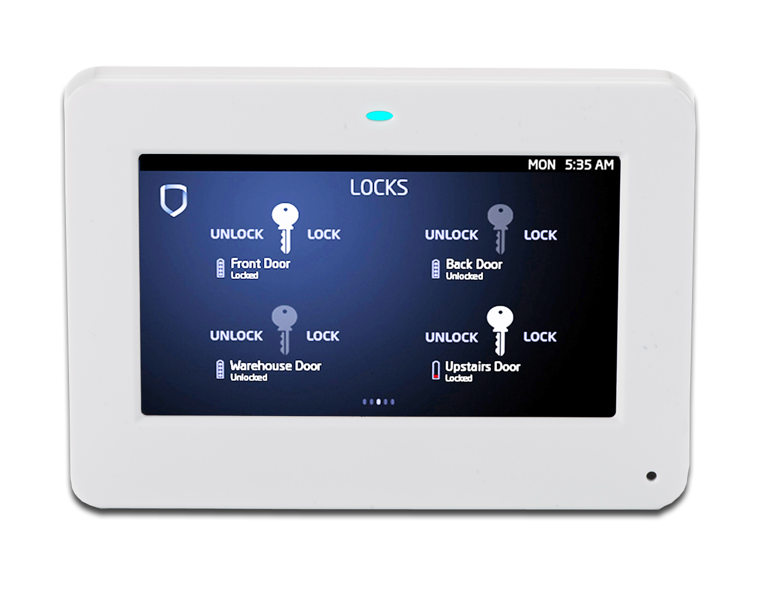 Arm or disarm or control lights, locks or thermostats with the simple touch of a button. Arm everything or only specific areas of your home in an instant. You’re connected to your system 24/7. Check the status of your system and review all activity instantly with our VirtualKeypad app. 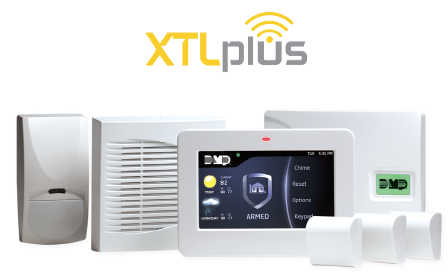 Control lights, locks or thermostats with the simple touch of a button. Set schedules or make real-time changes through our mobile app or web login. Check the status of all the locks in your home and remotely unlock them for visitors or contractors. 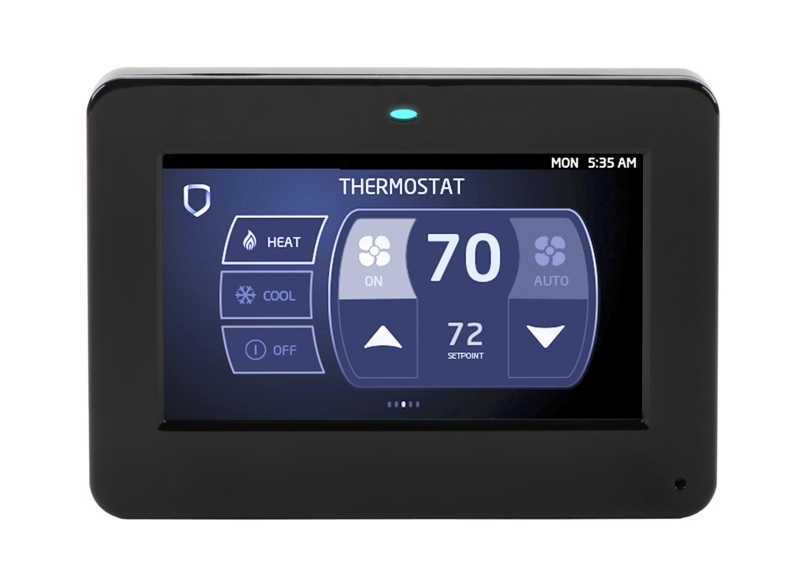 Control all of your thermostats from one simple interface reducing heating and cooling costs. Let us build a free customized quote for your home today!